From 13 to 15 June 2019, you will have the opportunity to discuss with Europe's international leaders at Göttweig Abbey. Use our salon events in advance to bring in your inputs for the Europa-Forum Wachau in June. BREXIT: What's the next step in Europe? Let us shape our Europe together. Our newsletter keeps you well informed. 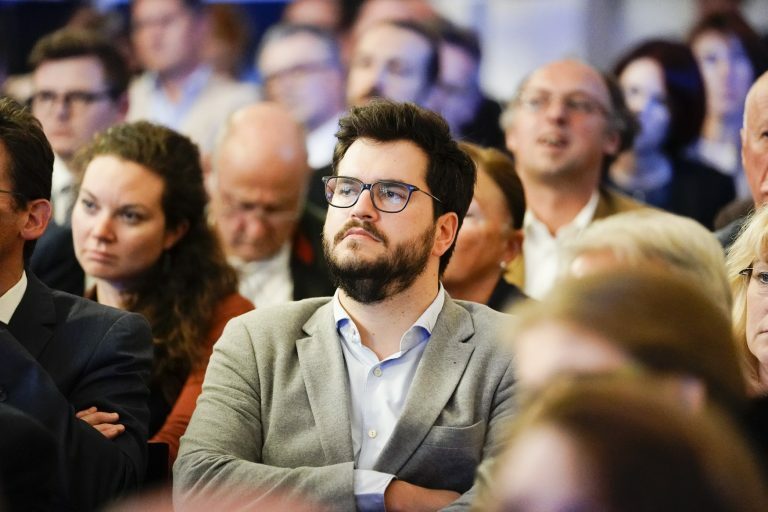 The Europa-Forum Wachau and the Salons offer you the opportunity to participate in the future of Europe. 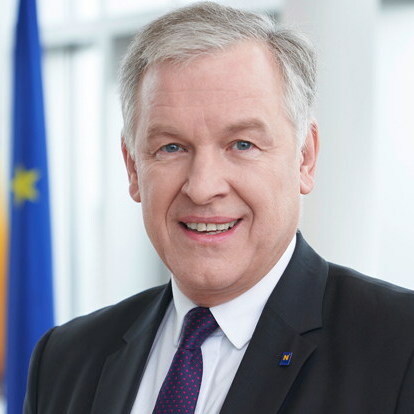 We have a responsibility for the European idea, therefore we want to think ahead together with you! With the Europa-Forum Wachau we have an acknowledged European discussion forum which deals with current challenges in a common Europe. It is our concern that the citizens and our youth should also be strongly involved. 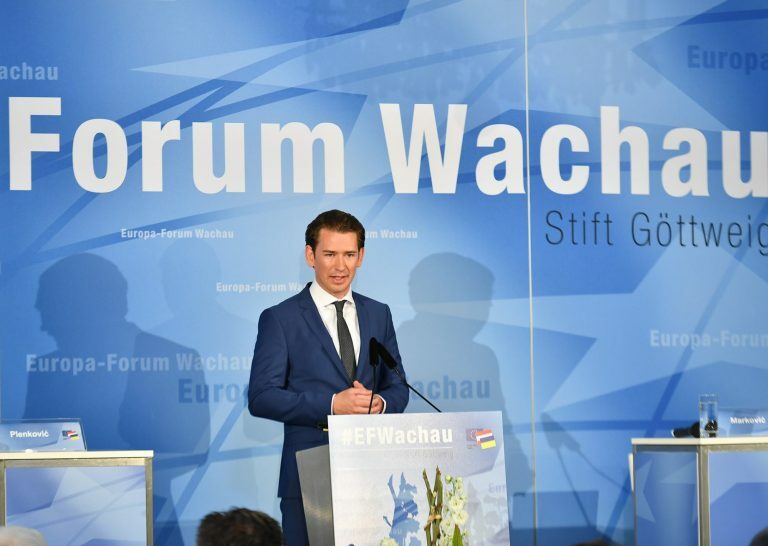 The Europa-Forum Wachau was founded in 1994 on the occasion of Austria's accession to the EU. Since then, the aim has been to promote the topic of Europe and to communicate it passionately to the citizens. 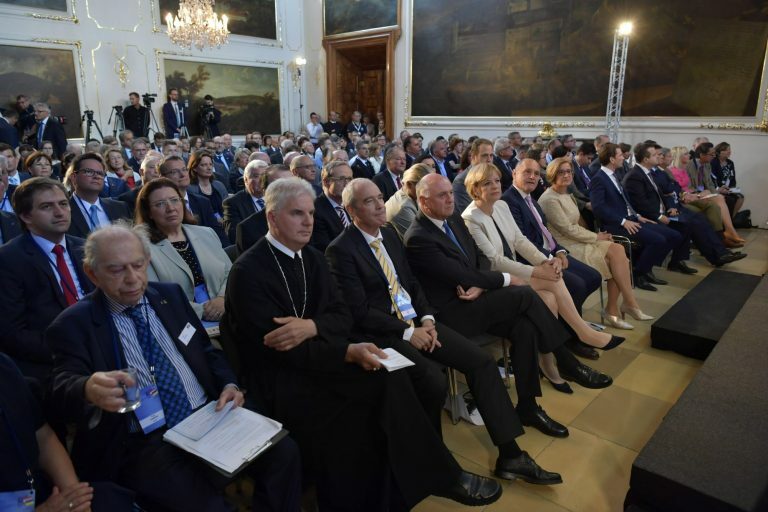 Since 1995, 26 Prime Ministers and 32 Foreign Ministers, 3 Commissioners and over 10,000 guests have taken part in the Europa-Forum Wachau in addition to one President. Jean Claude Juncker, Viktor Orbán, Manfred Weber and Frans Timmermans have already been active participants in the Europa-Forum Wachau. 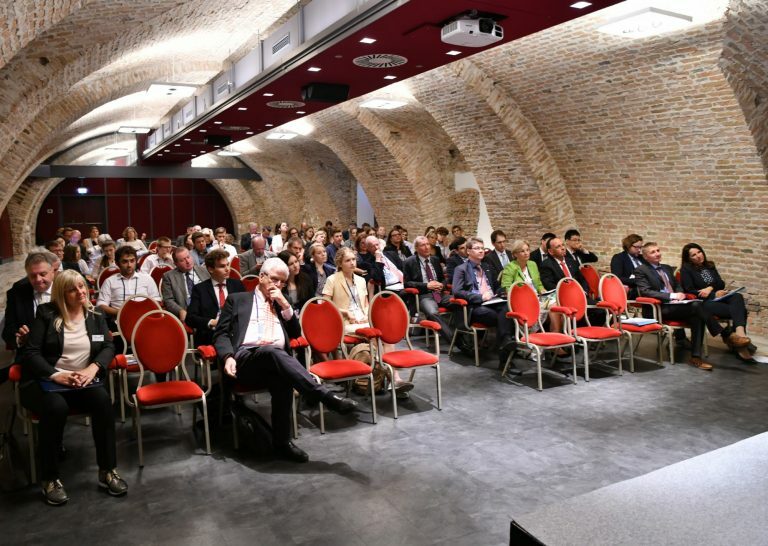 The Europa-Forum Wachau will be held from 13 - 15 June 2019 in the Abbey Göttweig. The results of the Salons Europa-Forum Wachau are incorporated into these working groups. The new format of the Europa-Forum Wachau will include six citizen dialogues "Salon Europa-Forum Wachau" in advance. The Salon acts as a think tank for central European topics. Guests from politics as well as experts from business, technology, culture, science and the media discuss current social challenges. 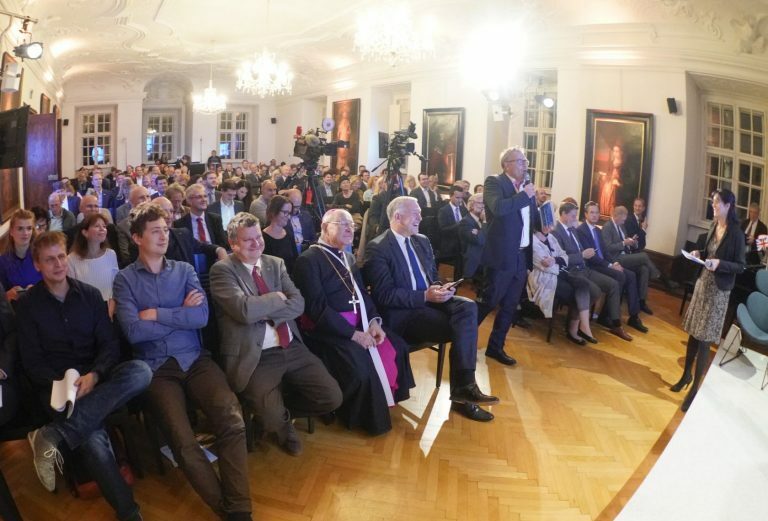 The Salon also serves as a forum for involving the public in the Europa-Forum Wachau. Participants can vote on relevant topics using online voting software for their mobile phones. The most important statements will influence the Europa-Forum Wachau and will be discussed further. 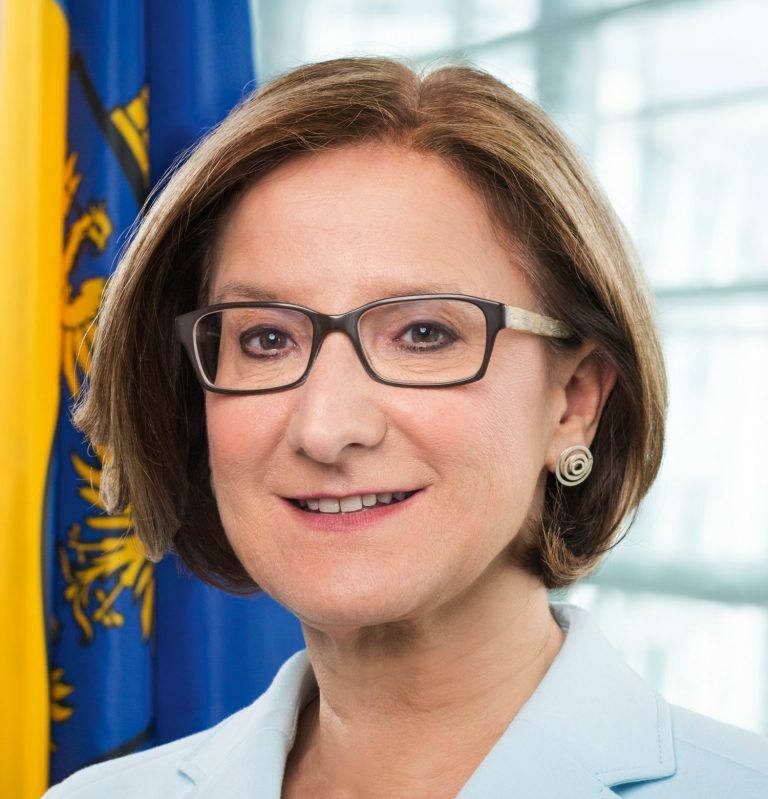 The salons will be supported scientifically by the Danube University Krems. Technologization: Curse or Blessing for Democracy? Please leave this field empty. Ihre E-Mail Adresse* / Your email address* Please leave this field empty. We place the highest value on the secure handling of your personal data. When you register for our newsletter, your data will be processed in accordance with our data privacy statement. Of course you can unsubscribe at any time. In our archive you will find an overview of all our topics and speakers from the past years.